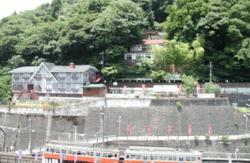 We are a cozy Japanese style inn conveniently located close to sightseeing spots in Hakone. Our hot spring bath is 100% natural, with milky white water, available 24 hours. Although the bath is small in size, it is very popular among Japanese guests. Internet PC is available in lobby. We are close to Sengoku Bus Stop and Sengoku-annaisho Bus Stop, and there are super-market, convenience store just minutes walk away. 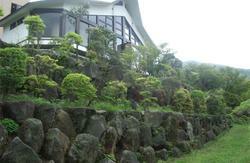 We offer very good price for food and stay, absolutely an ideal base for sightseeing in Hakone. We have 8 guest rooms, ALL Japense style, and 1 to 4 guests can stay in each room. Breakfast and dinner can be served in the guest rooms upon request. You can enjoy traditional Japanese meals with friends and family. There are refrigrater and AC in all rooms. ??????????????????????????????????????????? We have 2 bath, both pure natural hot spring, very relaxing and refreshing. The water is naturally milky white, very good for health, especially good for skin diseases and high blood presure. ????????????????????????????????????????????????????????????????????????????????????????? ?If you wish to use the bathroom privately, please make a reservation at the front desk. The bathrooms are available 24 hours. We have 1 banquet hall which can hold up to 25 people. Meals are served at the banquet hall, and it can also be reserved for parties or meetings. Our staff dont speak any foreign languages, so we recommend you to come with a friend who speaks a little Japanese or who is Japanese. If you are late for check-in time, or wish to have a late check-in, please call in advance. 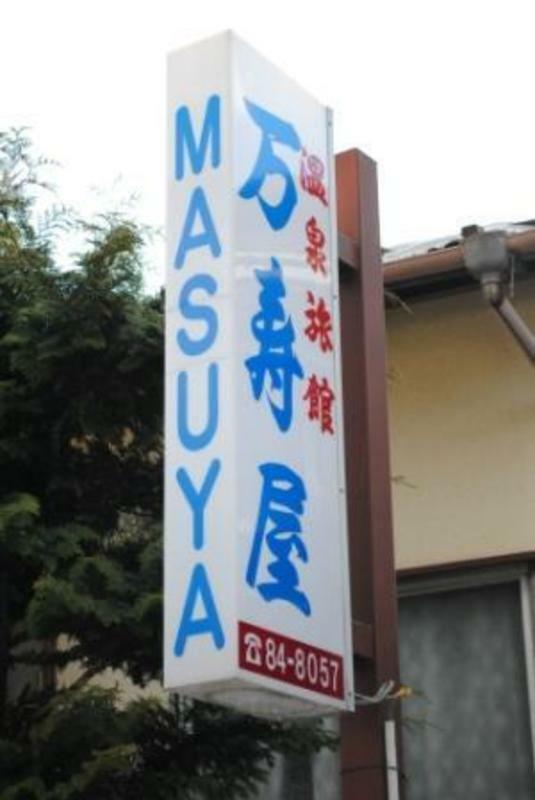 .Breakfast is 1000yen per person, Japanese style, from 6:30 until 9:00. .Yukata (Japanese style bathrobe), slippers, towels, and toothbrush are provided FREE of charge. .Tea sets are available in guest rooms. .Please make a payment for stay at check-in. .Hot spring tax is 150 yen per person. Children who do not use futon are not charged. .Children who share futon (Japanese style bed) with adults are charged 500 yen per night, tax included, hot spring tax free. From JR Tokyo Station to JR Odawara Station, by Tokaido Shinkansen, 35 min. From JR Nagoya Station to JR Odawara Station, by Tokaido Shinkansen, 71 min. From JR Shin-osaka Station, take Nozomi Shinkansen to JR Nagoya Station, 51 min, ?then follow the above ????? ?direction from JR Nagoya Station.???????????????????????????????????????????????????????????????????????????????????????????????????????????????????????????????? After arriving at JR Odawara Station, get out from the east exit of the station, and take a bus from No.4 bus terminal, bound for Kojiri-Tougendai. Ride for about 40 min, and get off at Sengoku-annaisho Bus Stop. You can also take a train from Odawara Station to Hakoneyumoto Station, by JR train or Hanonetozan train, about 15 min. Once you arrive at Hakoneyumoto Station, go to the No.3 bus terminal, take a bus bound for Sengoku-Tougendai-Gotenba, ride for 30 min, and get off at Sengoku-annaisho Bus Stop. 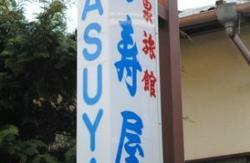 We are located just 2 min walk from Sengoku-annaisho Bus Stop. *** Please refer to the map in one of the photos for direction.